Nobody has naturally white teeth. As people age, teeth become discolored, turning yellow or even a beige or brown color, due to stains that develop on both the surface of teeth (the enamel) as well as deeper in the teeth’s structure. These stains are caused by drinking coffee or tea, smoking cigarettes, as well as thinning tooth enamel due to aging. You can get professional teeth whitening at the dentist, but it can be super expensive. The procedure could also involve the removal of enamel, which makes your teeth super sensitive. Many people endure this in order to get perfect smile with clean, white teeth. So, what’s the solution to get those perfectly white pearls without compromising the comfort and budget? Although it sounds bizarre and impossible, brushing your teeth with mashed strawberries is a great way to whiten your teeth at home fast. 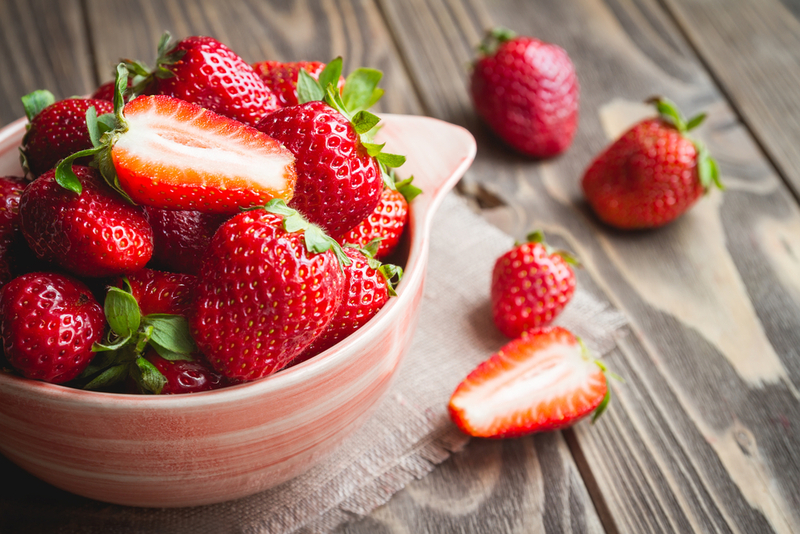 Strawberries contain Vitamin C which helps to get rid of the plaque buildup. Simply mash up a few small strawberries and with a toothbrush, spread all over your teeth and leave on for 3-5 minutes. Rinse and brush your teeth with regular toothbrush. We all know that baking soda is a great cleaning agent when combined with lemons. Lemons are high in citric acid, which acts as a natural “bleaching” agent for your teeth. 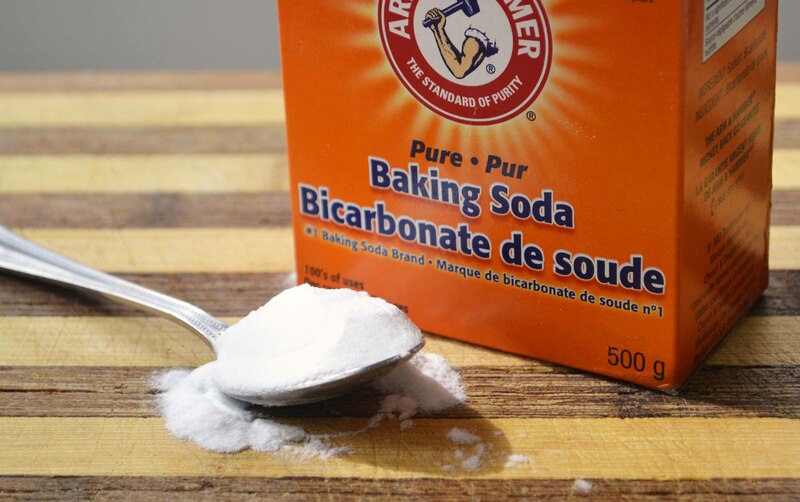 Baking soda is mildly abrasive and is very alkaline, so it helps to neutralize the natural acidity of the lemon juice. To make the baking soda and lemon paste, take a teaspoon of baking soda and a squeeze of lemon juice. Mix together to get a thick paste. Using a toothbrush, apply all over teeth and leave on for 45 seconds and rinse away. Oil pulling is an ancient Ayurvedic technique that involves swilling oil around your mouth for a few minutes (like the way you’d use a mouthwash). 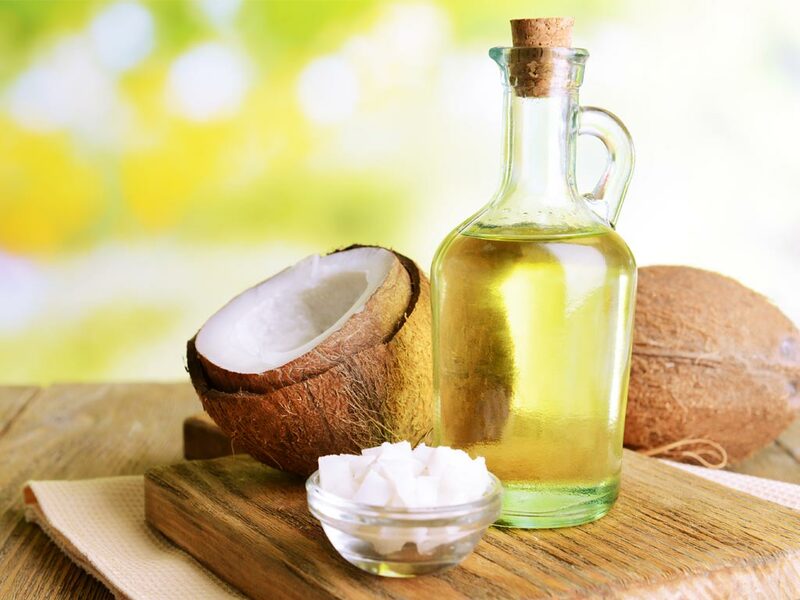 Coconut oil pulling can serve as a natural teeth whitener. Not only for teeth whitening, the antimicrobial properties in coconut oil are also great for protecting and cleaning your gums. The coconut oil pulling procedure is simple: put a spoonful of coconut oil in your mouth and swish it between your teeth for five to 20 minutes. You can also add a few drops to your toothbrush and brush it on. Another option is to apply coconut oil to a corner of a clean washcloth and rub it on the teeth. Activated charcoal can help whiten your teeth by absorbing plaque and microscopic particles that cause staining. 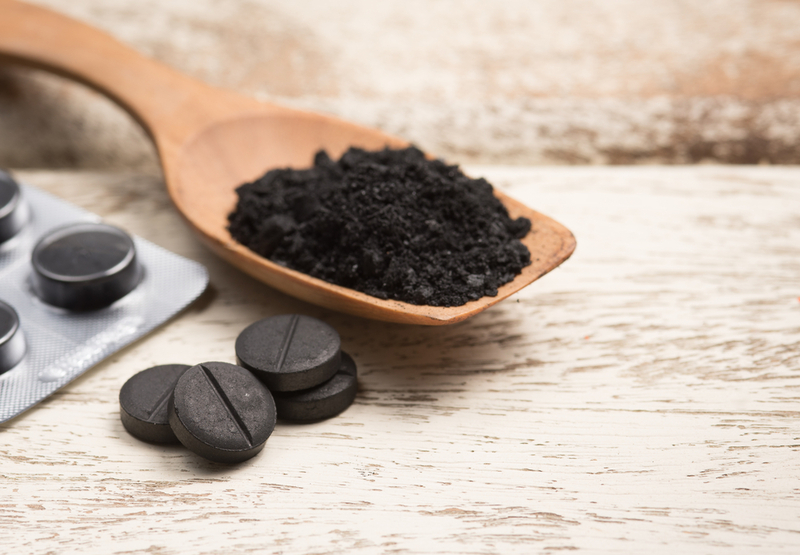 Activated charcoal is made by processing charcoal with oxygen and calcium chloride, and is widely regarded as an effective teeth-whitening agent. To whiten your teeth naturally with charcoal, wet a toothbrush and dip into powdered activated charcoal. Brush your teeth normally, paying special attention to areas showing the most staining. Sip a bit of water, swish through mouth thoroughly and spit; rinse well. 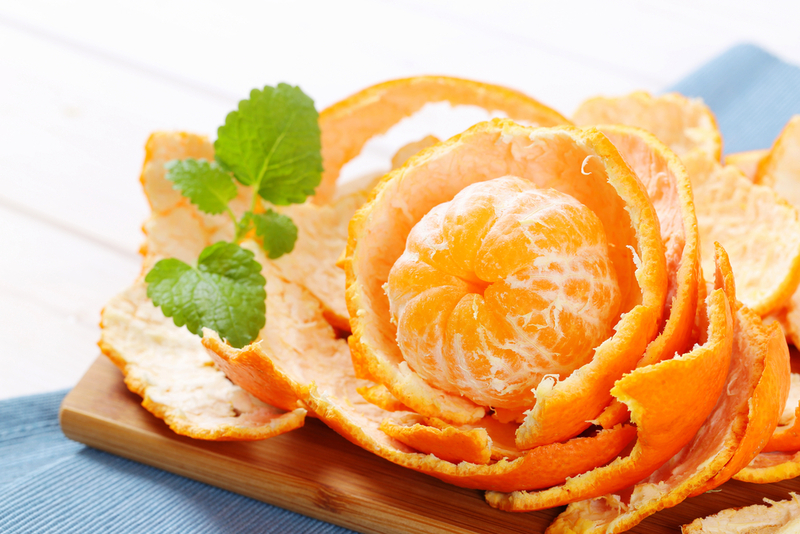 The white part of the orange peel (known as the albedo) contains limonene, a substance that contains natural solvent cleaners. To whiten your teeth, simply rub the white side of the peels gently all over the teeth and then rinse. You can also use table salt afterwards to scrub away the citric residue which can damage your enamel. 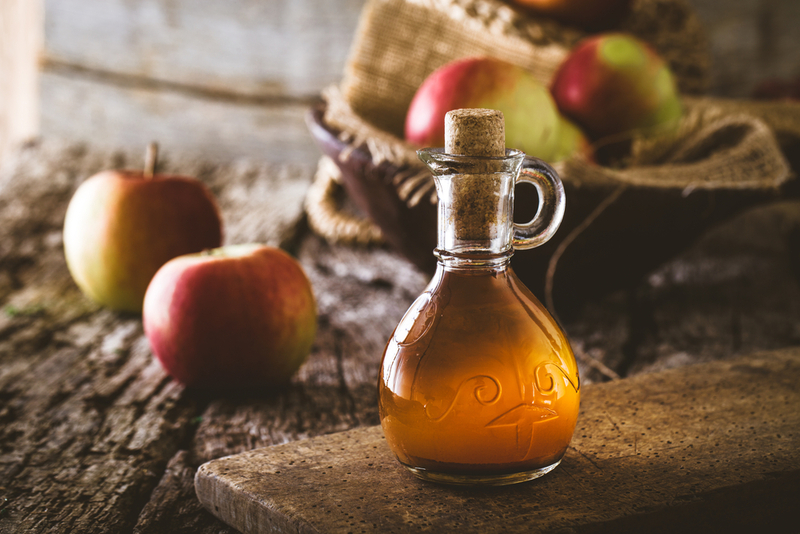 While it is probably not as effective as other, more mainstream whitening methods, apple cider vinegar is a natural and organic product to use for maintaining a healthy smile. Many experts recommend diluting one part of apple cider vinegar with three parts of water then mixing it with all-natural toothpaste.